Single Family Home 1265 Clearview Drive Manning $27000. 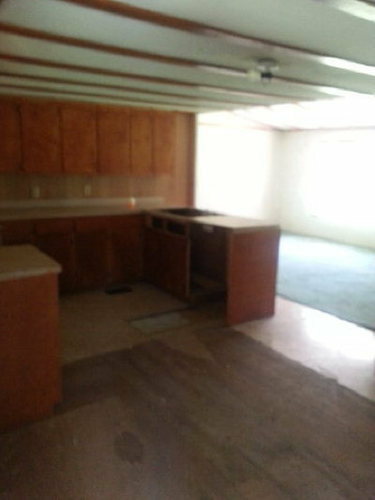 3/2 MOBILE HOME WITH 1456 SQFT OF LIVING SPACE THAT SITS ON 2.5 ACRES IN A LAKE AREA. THIS HOME OFFERS A SPLIT FLOOR PLAN, A BONUS ROOM, AND A SUN-ROOM FOR ENTERTAINING. THIS HOME IS BEING SOLD AS IS WHERE IS. PLEASE BRING ALL OFFERS. 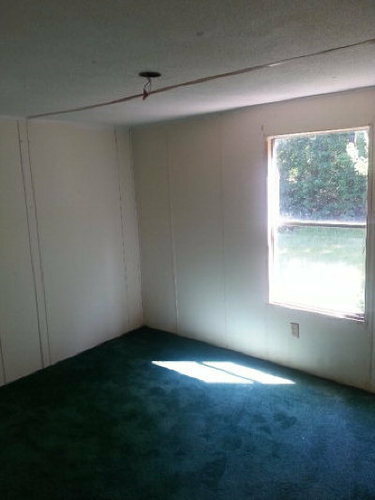 THIS PROPERTY WILL NOT BE ON THE MARKET VERY LONG. 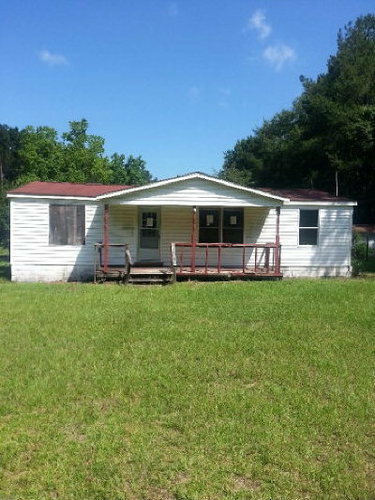 THIS COULD BE YOUR DREAM VACATION HOME WITH A LITTLE WORK!! !